What's better than fishing with friends? 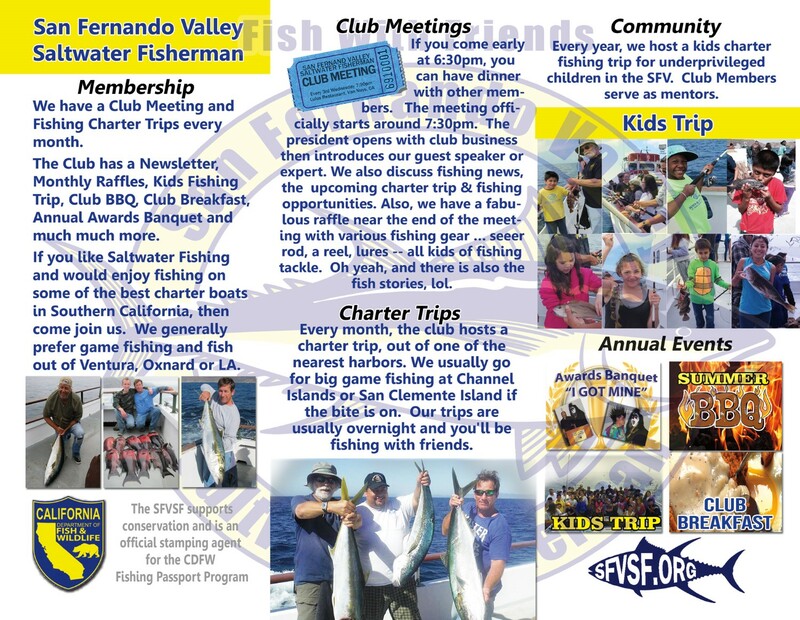 has a general meeting and several Fishing Charter Trips every month. 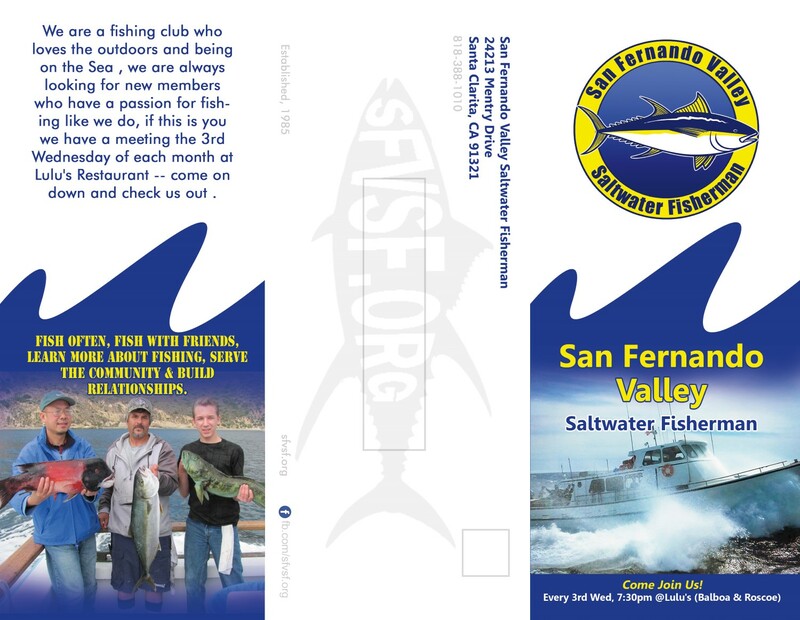 If you like Saltwater Fishing and would enjoy fishing on some of the best charter boats in Southern California, then Come join us! Bring a friend or make some new ones! New Members and Guest are always welcome. There is no charge for your first visit.